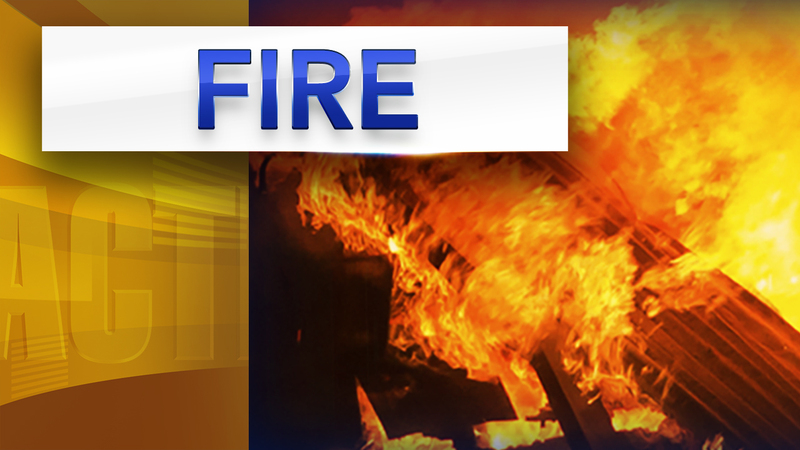 ALLENTOWN, Pa. -- Authorities say a woman tried to set her ex-boyfriend's home on fire with him inside after he got a protective order against her. Authorities say Tate smashed a window at her ex-boyfriend's home on Monday and then poured gasoline from a plastic container onto the home's interior and exterior. Tate allegedly used a lighter in a bid to spark the blaze but failed. Tate's former boyfriend called police and gave them her description. Officers soon spotted her walking nearby and took her into custody. Bail was set at $100,000 for Tate. It wasn't known Tuesday if she's retained an attorney.